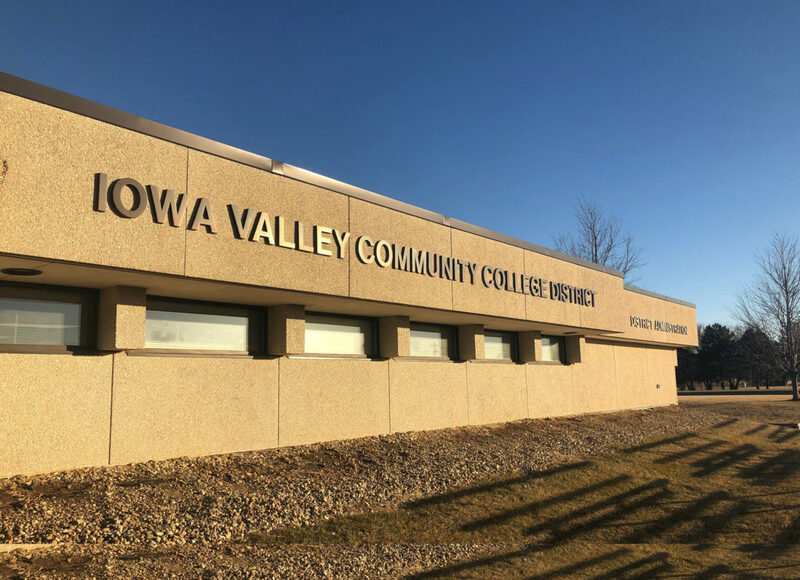 T-R FILE PHOTO - The search committee to find Iowa Valley Community College District's next chancellor has been approved and will hold its first meeting in February. The Iowa Valley Board of Directors took a major step forward on the path to finding a new chancellor to take charge on July 1. 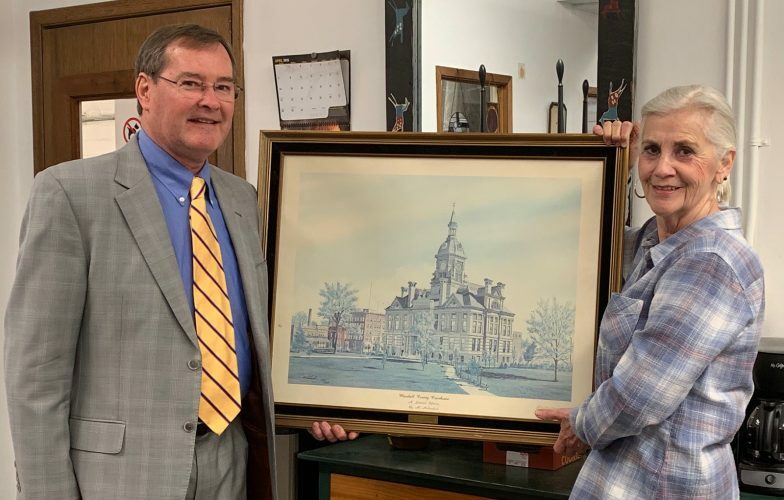 The search started when Iowa Valley Chancellor Chris Duree announced his retirement late last year. His retirement is effective June 30. One key to finding the next chancellor will be getting a search committee involved, and the board approved 19 committee members earlier this week. 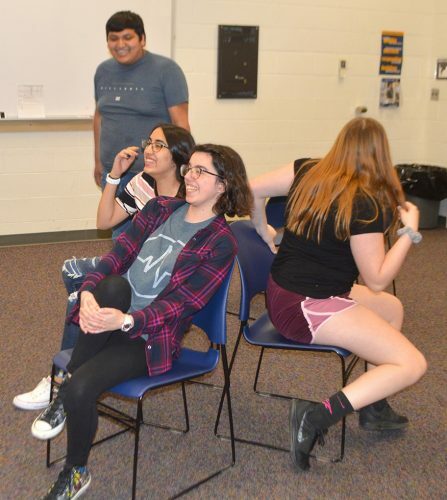 The majority of the committee members are administrators, faculty and staff from Iowa Valley and its Marshalltown, Iowa Falls and Grinnell locations. One exception is retired Emerson Group Vice President Terry Buzzbee of Marshalltown. 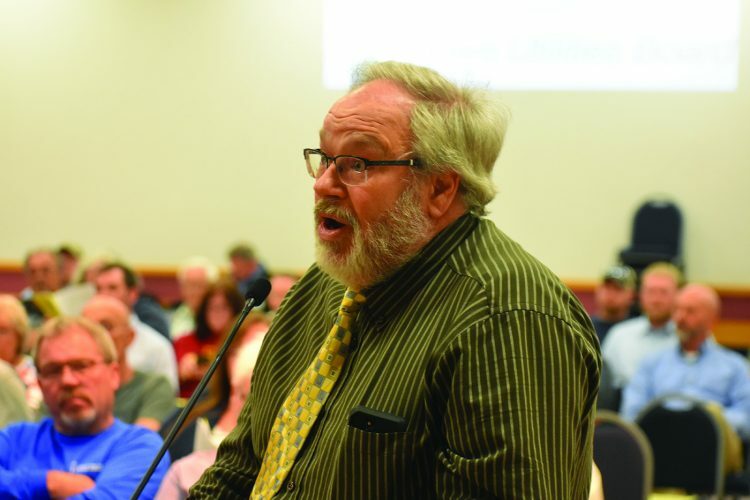 Ebbers, Iowa Valley board secretary and assistant to the chancellor Barb Jennings, and Iowa Valley Vice Chancellor of Administrative Services Colleen Springer will sit on the committee as non-voting members. The group has a lot of work ahead according to the current search timeline. The first committee meeting is set for Feb. 13 after the regular Iowa Valley board meeting that afternoon. In February and March, the committee will review candidates’ job applications and narrow down the search. Once a group of three to five candidates has been chosen, the Iowa Valley board will conduct interviews and have the final vote on who gets the job. 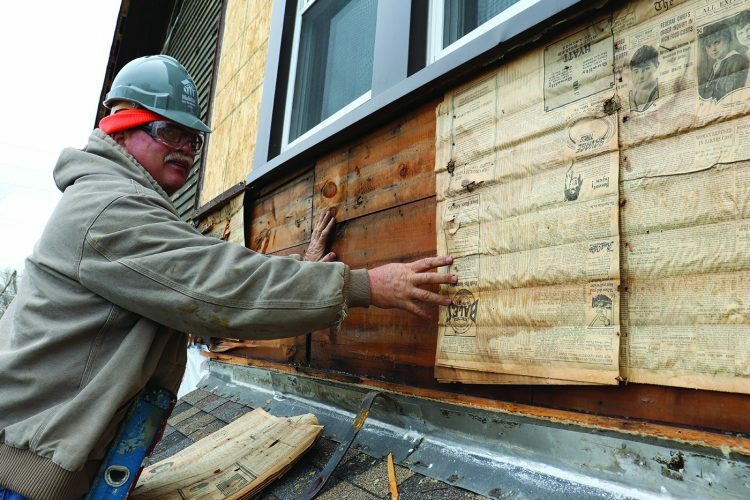 “Things are going very well, very smooth,” Ebbers said of the process so far. The next Iowa Valley Board of Directors meeting is set for 4 p.m. Feb. 13 at the District Administration Office, 3702 S. Center St.